Refresh your wardrobe with the latest fashion from world-renowned labels and new designers. Alice & Olivia return with a confident and refined collection of occasion dresses which you can style with any of our clutch handbags and statement heels. Discover essential cashmere with the latest fashion for women from Chinti and Parker, with a range of luxurious layering pieces boasting vibrant styles. If it's finishing touches you're looking for, update your handbag collection with new fashion trends from Love Moschino and more. 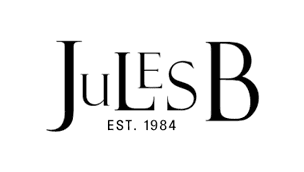 Whether you are refreshing your look or re-inventing your style, Jules B has everything you need to update your closet this season.